Do you feel like your supplier contracts are managed poorly or are not getting enough attention? Or do you have contracts in place? When contracts are not managed, expect a 5% increase in costs while if no contract exists, this cost increase could double to 10%. While you are focusing on getting the right product/service from the right supplier at the right price and time, without an effectively managed contract, your risk of not getting the product quality or service level you are paying for will increase. 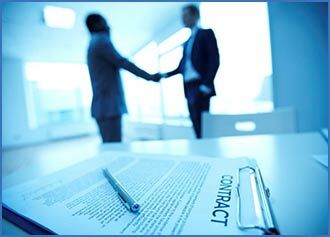 The ineffectiveness of monitoring, measuring and managing the implementation of the contract will put a further strain on internal relationships due to delivery issues.